The Global Initiative’s project on cyber wildlife crime “Digital Dangers” aims to address the rising use of digital platforms to advertise, purchase and create new markets for illegal wildlife products. We are doing original research on the nature and dynamics of online marketplaces, and providing concrete analysis of the challenges and opportunities for disrupting them. In addition, we are strengthening networks for change by supporting investigative journalists to report on online IWT, and bringing together media and civil society to develop best practice on using the digital space for investigations and mobilization. 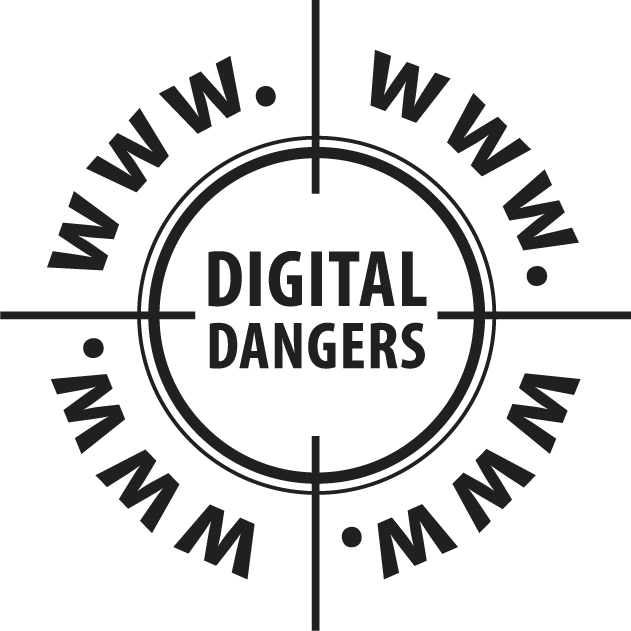 Digital Dangers forms part of a broader project on online environmental crime markets which draws together multilateral organisations and civil society, encompassing UNODC, INTERPOL and the Global Initiative.